It’s that time of year again! 5 weeks to go until Christmas. Yup, you read that right. One hand worth of weeks. Oh goodness! 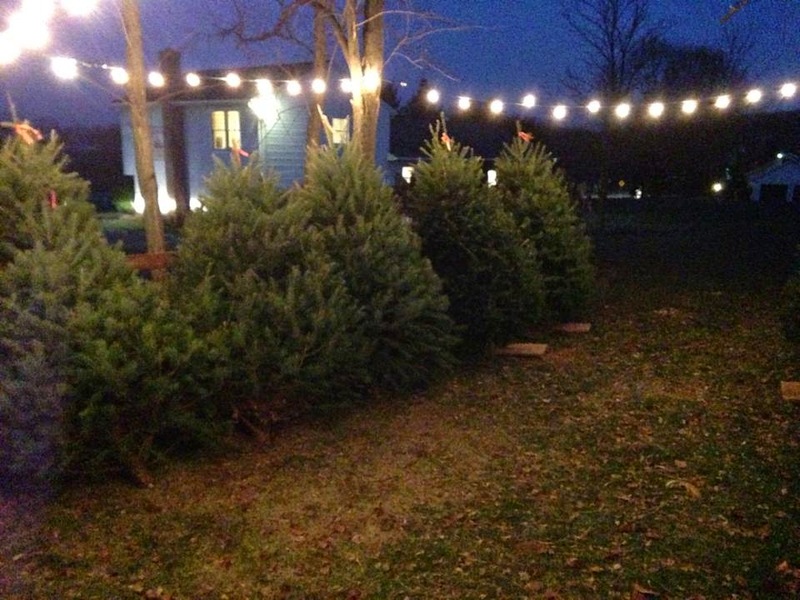 I know you have heard me talk about it a few times now, but… Christmas tree sales will begin next week! 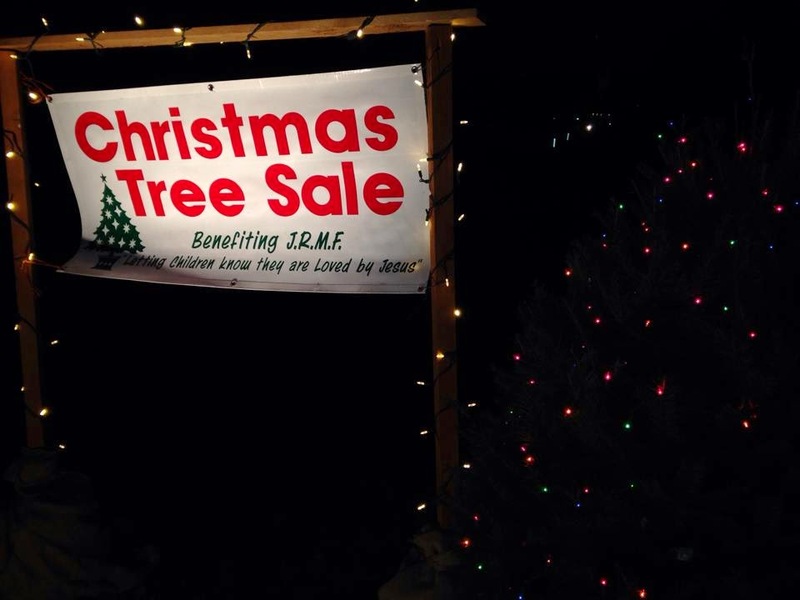 Starting next Friday (Black Friday – November 28th) we will be selling Christmas trees to help raise money to help send children to church camps. 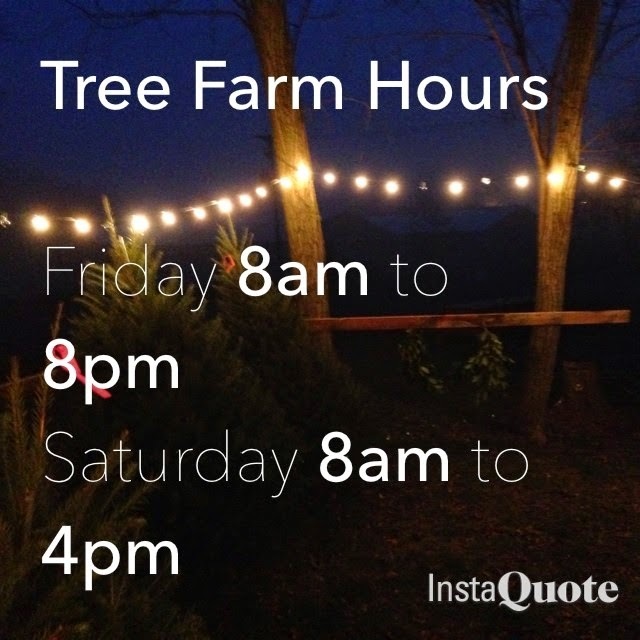 We will be open Monday-Thursday 8am-4pm, Fridays 8am-8pm, and Saturdays 8am-4pm. 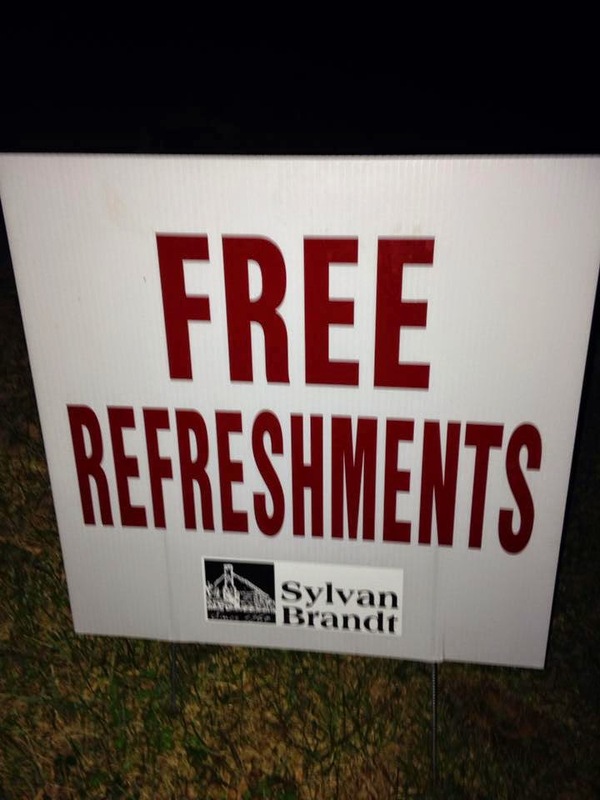 In addition to a beautiful array of different types of trees, we will also have free refreshments. 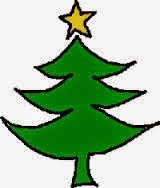 Purchasing your Christmas tree for a good cause AND free refreshments?! It doesn’t get much better than that! 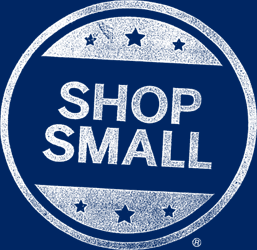 In addition to Christmas tree sales starting next week, we are also having a sale during the duration of Black Friday, Small Business Saturday, and Cyber Monday (November 28-December 1). Place an order on one of those days with a 50% deposit and receive 10% off your total order up to $1,000. And while we are skipping Thanksgiving and going right onto Christmas, we might as well start talking about presents. From now until Christmas we will be featuring different Christmas gift ideas here on our blog from small to large gifts. 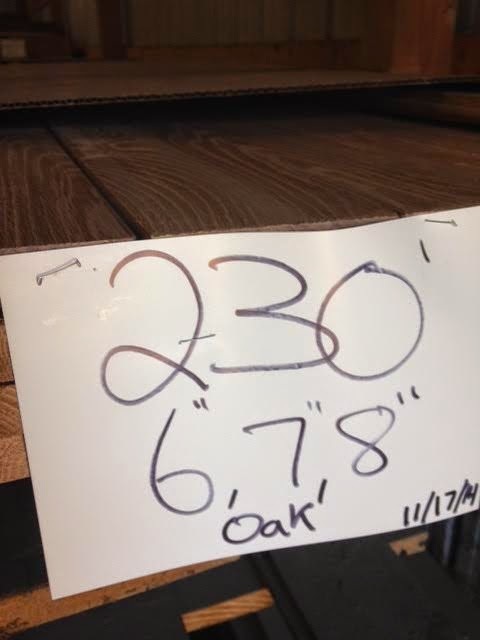 Today we have a pack of 230 square feet of Oak flooring as well as a piece of home decor. Do you have that one room in the house that you still haven’t touched? You know that one room where you just sort of ignore the ugliness of? I know I sure do. Our bathroom could probably pass as a horror movie set. 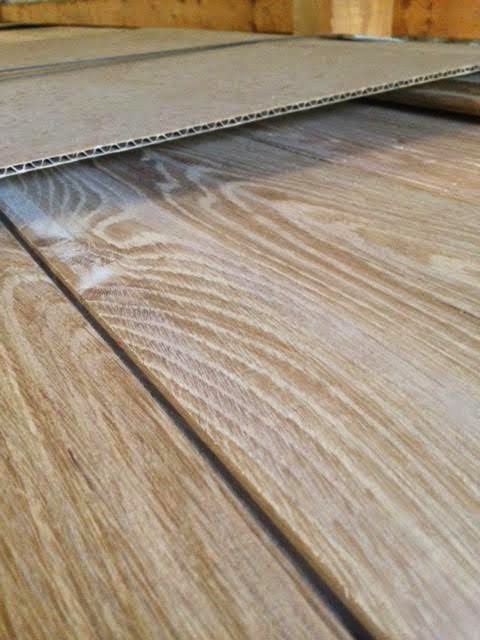 This pack of Oak flooring would be the perfect gift to yourself or spouse. 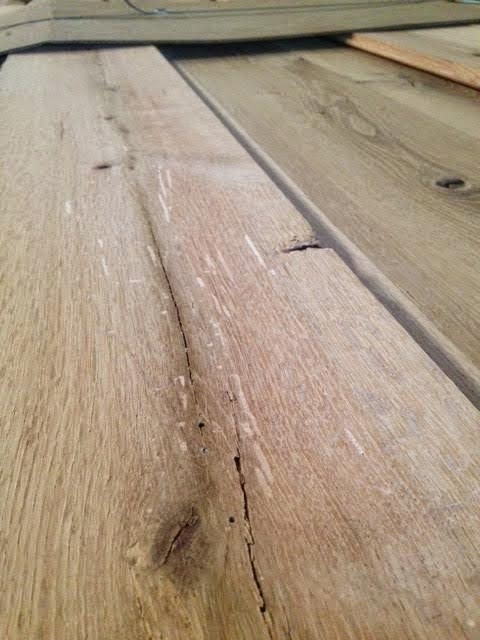 Redo that one room with this gorgeous floor. Need more? No problem we will make you more. Need less? Also, not a problem. Call us today to chat about the options. 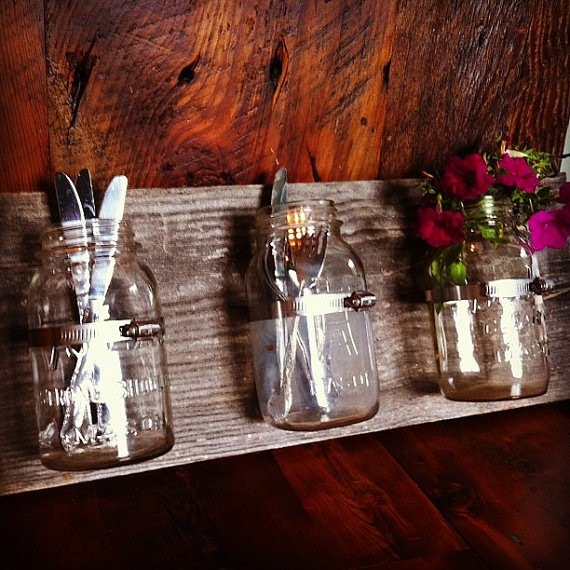 Another great gift idea would be our Mason Jar Decor. This gift is so cute and versatile. We have one in our office that we use to hold silverware, but you could also use it to plant herbs or flowers in. There really are many options. Posted in Uncategorized on November 20, 2014 by sharp_admin.